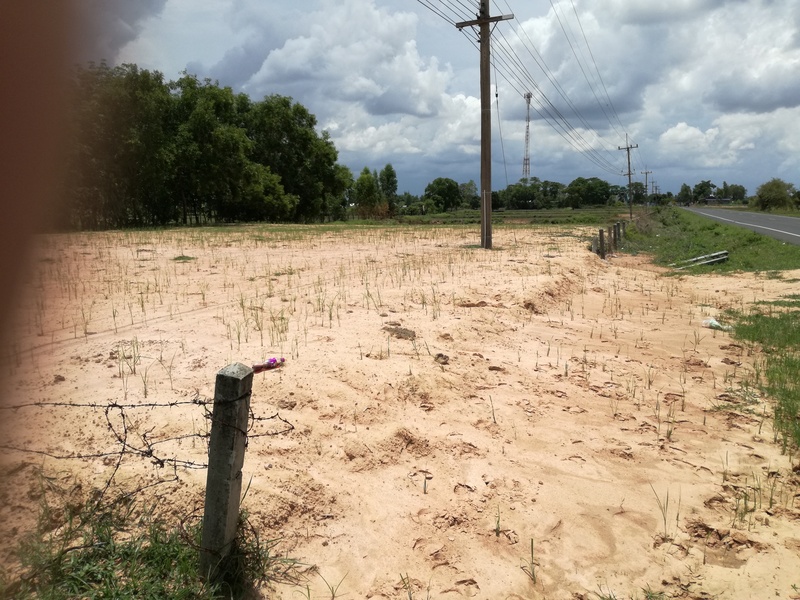 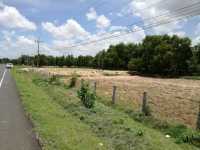 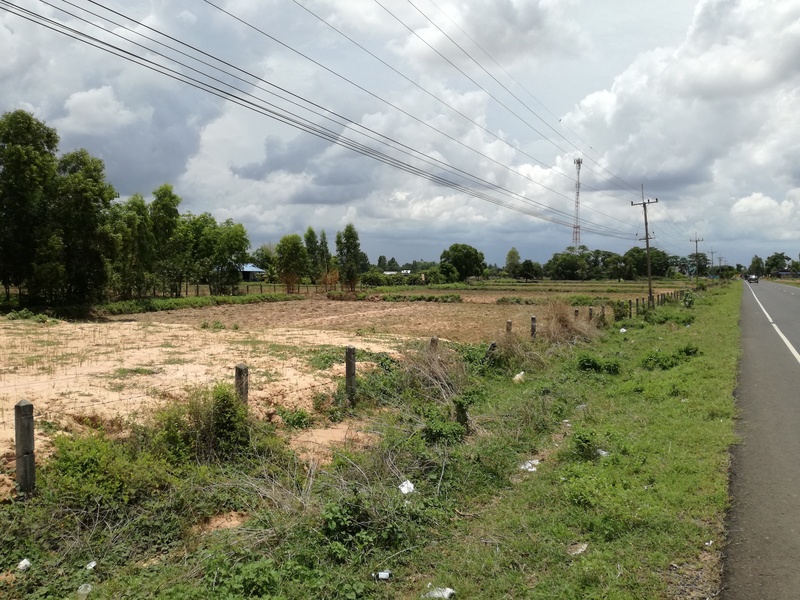 Description: This well situated parcel is located in Ban Kork Yai, approximately 10 kilometers from the centre of Krasang on the main government 5025 Rd. 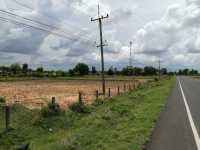 , which leads you to Satuk – Buriram airport. 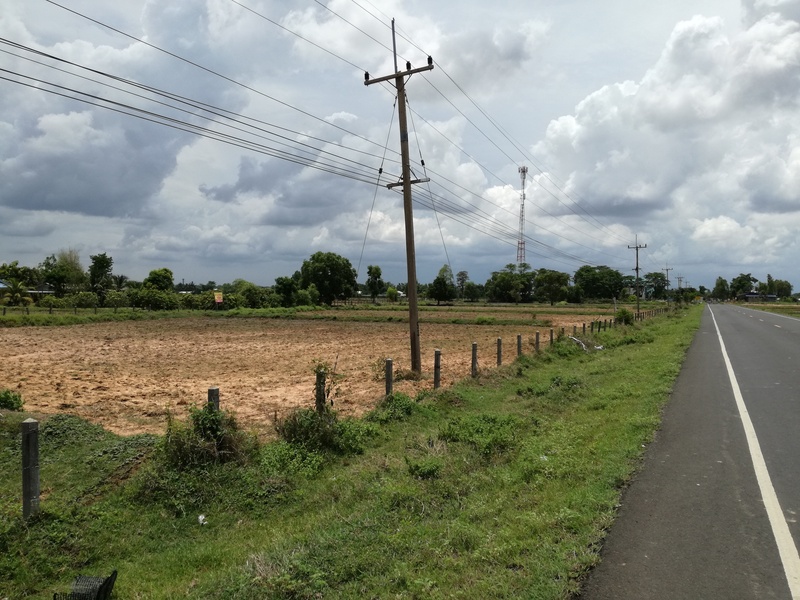 In 2018 it will become a four lane road and therefore it is a great opportunity for development with the benefit of electricity supply on site. The total area of the land is 10 Rai 76 Talang Wah (= 16304 square meter). 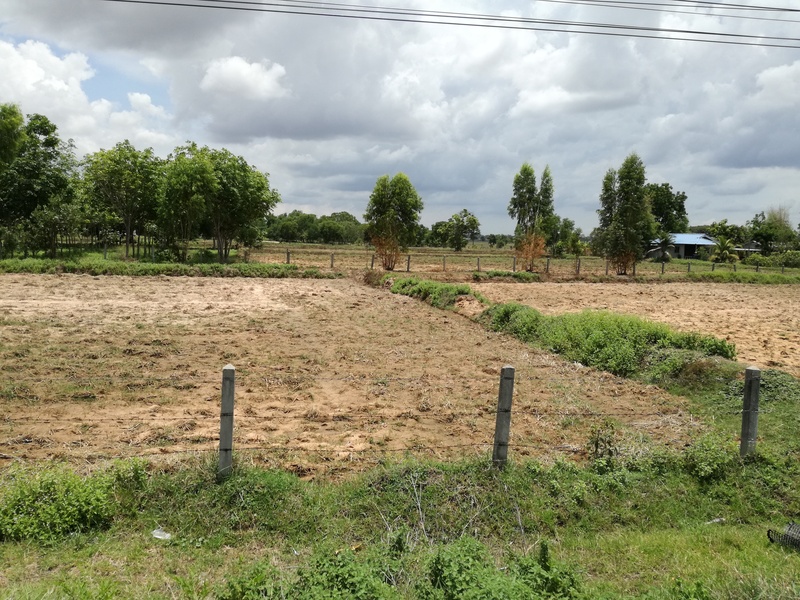 The owner is willing to divide the land in smaller plots and approximately a half Rai is already filled, ready to build on.